Home News The Last of Us 2 – Trailer theories, is Joel dead? 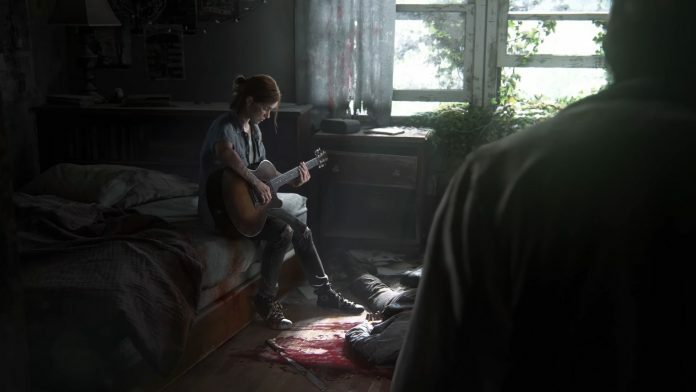 The Last of Us 2 – Trailer theories, is Joel dead? On the PlayStation Experience a few days ago, the second part of The Last of Us was announced along with a trailer. This shows an embittered, consumed by hatred Ellie. But what is the reason for Ellies hatred? We list some of the most popular theories about Joel and Ellie in the second part of The Last of Us. In the trailer, the now 19-year-old Ellie says she wants to kill every last one of them. Whom she thinks is not clear. First of all, the Fireflies come to mind. However, if you think about the artwork that shows a lot of anti-riot police behind Ellie, it could even be a fight against the government. We have often read, that Joel would be dead. That would speak for the ghostly presence towards the end of the trailer. The slow passage through a light-flooded door seems to be a clear allusion to the death of the anti-hero. The reason for Ellie’s rage could also have its origin there. 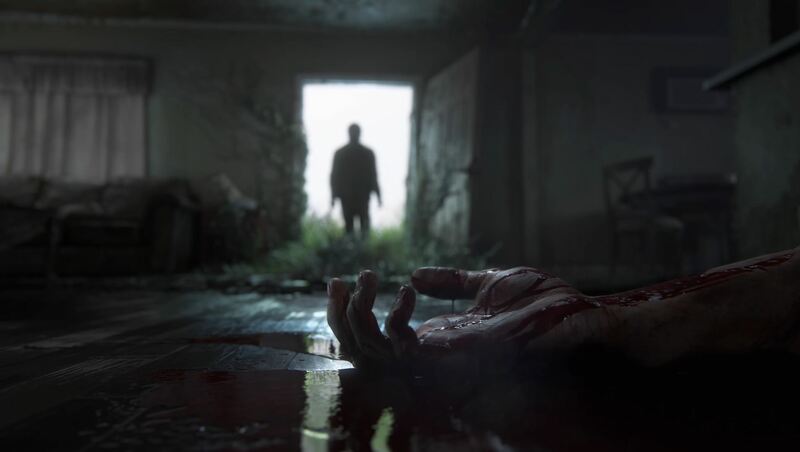 The Joel from the trailer could be an illusion that appears to get better with the death of Ellie’s father. The second theory describes the source of Ellie’s rage and hatred for the loss of her child. It seems very far-fetched, but an Easter Egg in Naughty Dogs Uncharted 4 shows a pregnant Ellie: Accordingly, their child could have been abducted or killed and she would call the responsible ones accountable. But whoever could be the father is unclear. In this scenario, Joel is alive but at the same time as it was in the first part, she keeps him from follies. It is striking, however, that no love relationship between Ellie and another figure was described in the first part. The third and final theory states that the relationship between the two protagonists is slowly breaking. In the first part, Joel gave Ellie a chance to trust him. In the second part, she slowly distanced herself from the aging man. That Joel only enters the house full of corpses after her, could speak for a solo trip. We believe this is the most unlikely theory. The two have owed themselves to each other too much. There should have been a violent argument. we will probably see in the course of next year, Which one of the theories is true. The Last of Us – Part 2 does not have a fixed release date yet. 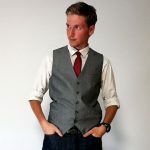 Next articleDayZ – Second part announced?